Blue tree wind kinetic sculpture by the sea The foundation and underground is prepared for the customers, and we can provide detailed shop drawings with sizes. 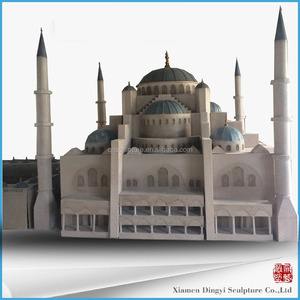 We can make this sculpture with different sizes, so it is very suitable to put in gardens, parks, plazas, schools, etc. We try our best to do the smallest area and strongest to pack products,in order to save shipping fee for clients. 2. Contact us and c heck our quotation with pic, item no. 3. Sign sales contract if we can make a deal. 4 . Arrange shipment booking ,container loading and customs declaration. 9 . 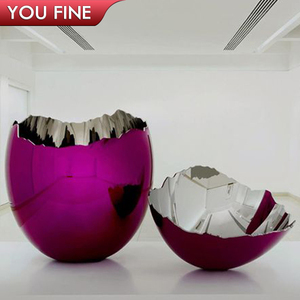 Quyang Best Sculpture is a leading factory majored in designing and producing sculptures. Our main business cope is marble, bronze, stainless steel and fiberglass sculptures. Our customers are mainly from United States, Australia, United Kingdom, and other Europe countries. 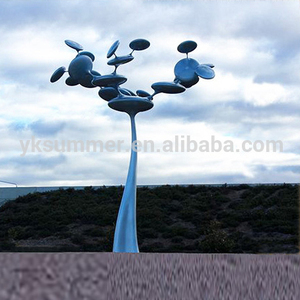 3 YRS Shenzhen Better Industry Co., Ltd.
Alibaba.com offers 8,760 sculpture blue products. About 37% of these are sculptures, 21% are metal crafts, and 15% are resin crafts. 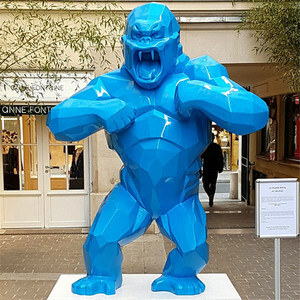 A wide variety of sculpture blue options are available to you, such as resin, paper, and stone. You can also choose from bronze, steel, and iron. As well as from sculpture, painting, and model. 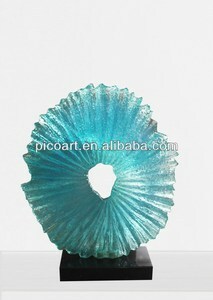 And whether sculpture blue is home decoration, art & collectible, or souvenir. 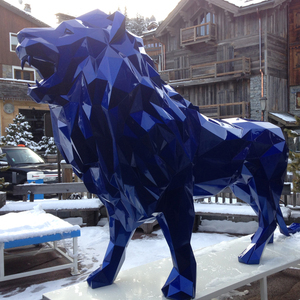 There are 8,760 sculpture blue suppliers, mainly located in Asia. 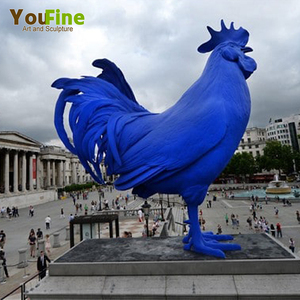 The top supplying country is China (Mainland), which supply 100% of sculpture blue respectively. 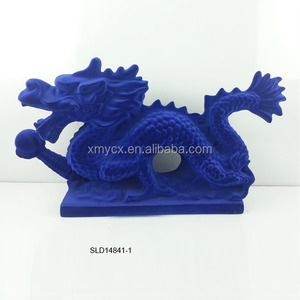 Sculpture blue products are most popular in North America, Western Europe, and Domestic Market. You can ensure product safety by selecting from certified suppliers, including 1,080 with Other, 1,008 with ISO9001, and 73 with ISO14001 certification.